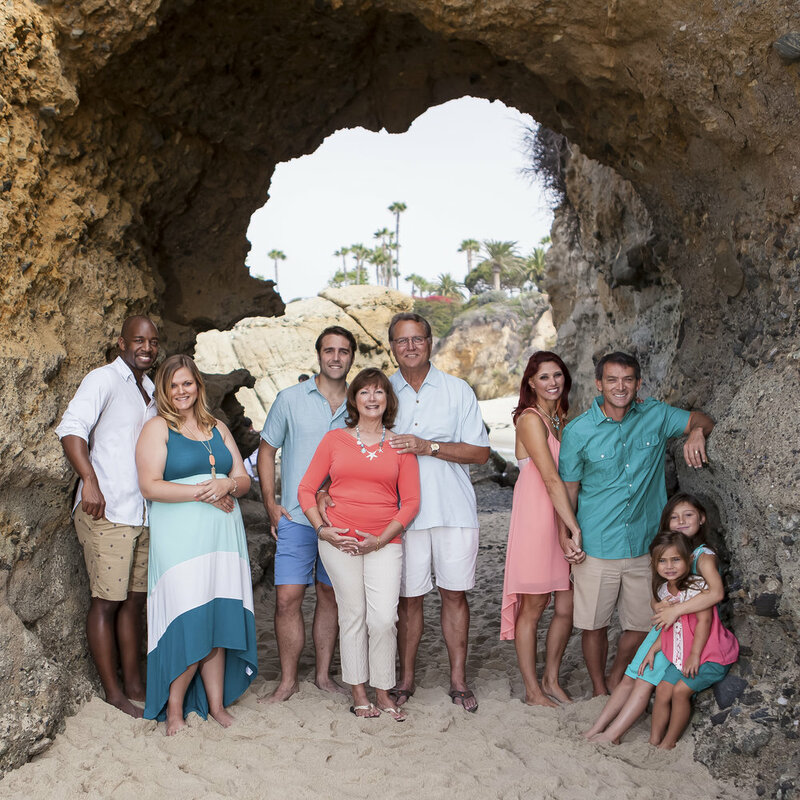 We are making eat easier to take your family portraits at some of the best locations in Southern California. These Treasure Island sessions are simple 20 minute portrait shoots that deliver 10 beautiful fully retouched digital images, perfect to share with friends and family this holiday season. The price for these sessions is $150. You get the same high-quality product only for very affordable prices through this exclusive offer.